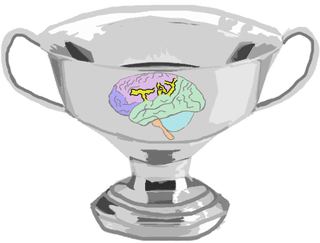 We will use the TAY Discord Server, Channel #Tay-QUIZ-bowl. You don’t need to remember any of that. All you have to do is click connect. Please add your team’s four letter name abbreviation to your name to make things easy for me. I’m a doddering old fool so I need help remembering who is on what team when answers start flying fast and furious. Thank you! If you register, you can change your name by clicking the cog in the bottom left corner near your icon (user settings) just change your name, enter your password and voila. Done. For every successful, unique, poke, the prize pool goes up 50 cents! IT COULD REACH 10 DOLLARS HERE PEOPLE. Just link me at my contayct page or reply to me somewhere with where/who you poked. What time works best for Y’all? I’ll throw out some times let me know if they work for you, or alternate times that would work better. Or later in the week/weekend of next week. Let me know! No rush!